Jordanian foreign minister stated that expects that all de-escalation zones will be established in Syria as soon as possible. AMMAN (Sputnik) – Jordan expects that all de-escalation zones will be established in Syria as soon as possible, Jordanian Foreign Minister Ayman Safadi said on Monday, stressing that it would contribute to the settlement of the ongoing crisis in the country. "We hope that all de-escalation zones [in Syria] will be established as soon as possible. We believe that success is indispensable here, and it will be part of the settlement [of the Syrian crisis]," Safadi said at a press conference with Russian Foreign Minister Sergei Lavrov. 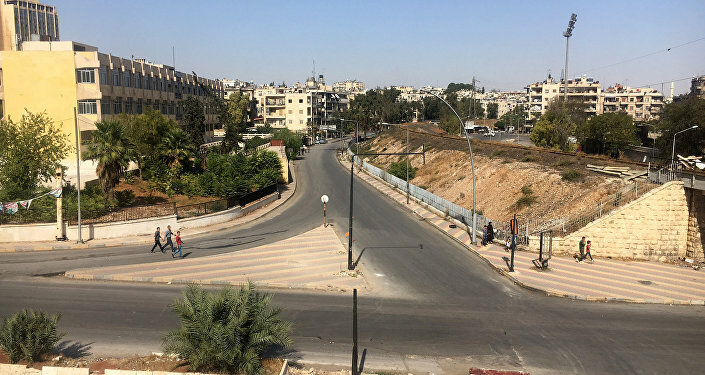 Safadi stressed that Amman appreciated its cooperation with Moscow in southern Syria, noting that Jordan was cooperating on the matter not only with Russia but also with the United States. So far, three zones of de-escalation have been established in Syria: in the south along the border with Jordan, in Eastern Ghouta and to the north of Homs. 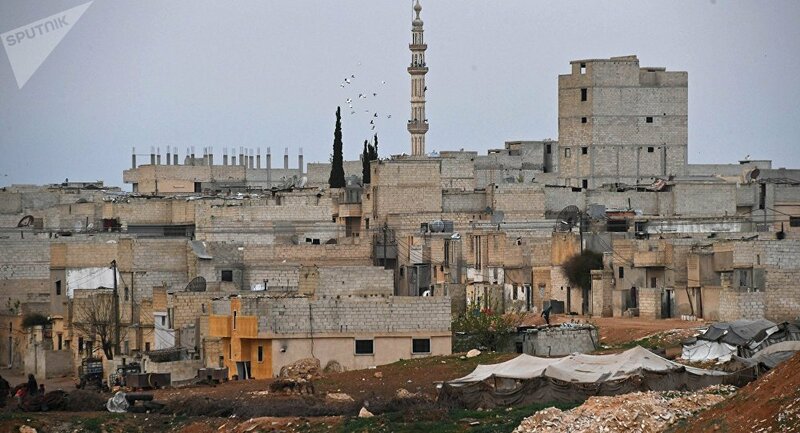 Consultations on the fourth de-escalation zone in the Idlib province are ongoing. The memorandum on the establishment of four de-escalation zones in war-torn country was signed during the fourth Syrian settlement talks in Kazakhstan's capital of Astana in May, with Russia, Iran and Turkey acting as the guarantors of the ceasefire.